Bikanta is excited to be a member of the seed accelerator Y Combinator. 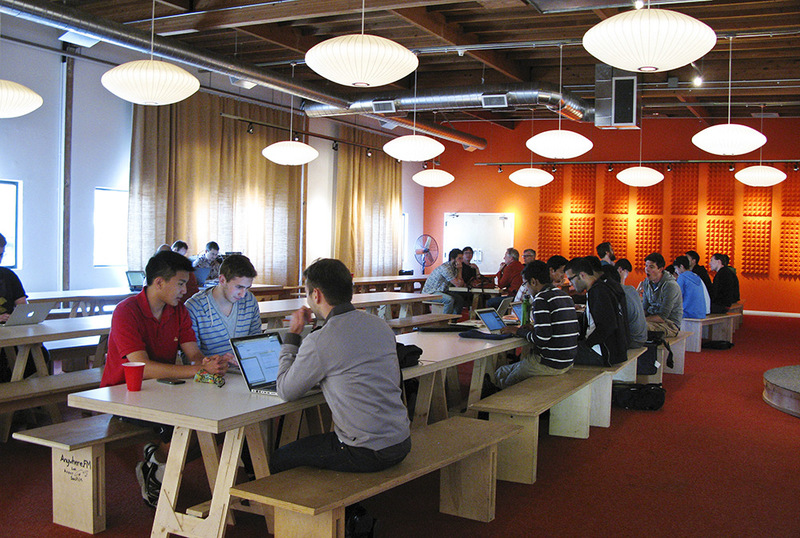 Based in Mountain View, California, YC offers unique opportunities for investment, mentorship, and networking in the Silicon Valley. Founded in 2005, YC has funded over 500 companies, including Dropbox, Reddit, and Scribd. While YC has traditionally focused on software start-ups, the accelerator has recently branched into the life science cluster. As initial physical costs in bio-tech companies fall due to shifting economics, shared resources, and online platforms such as Science Exchange (another YC alumnus), these start-ups have become more fitted to the accelerator model. Bikanta is thrilled to join Glowing Plant, Gingko Bioworks, uBiome, and One Codex in YC’s pioneer batch of bio-tech companies.